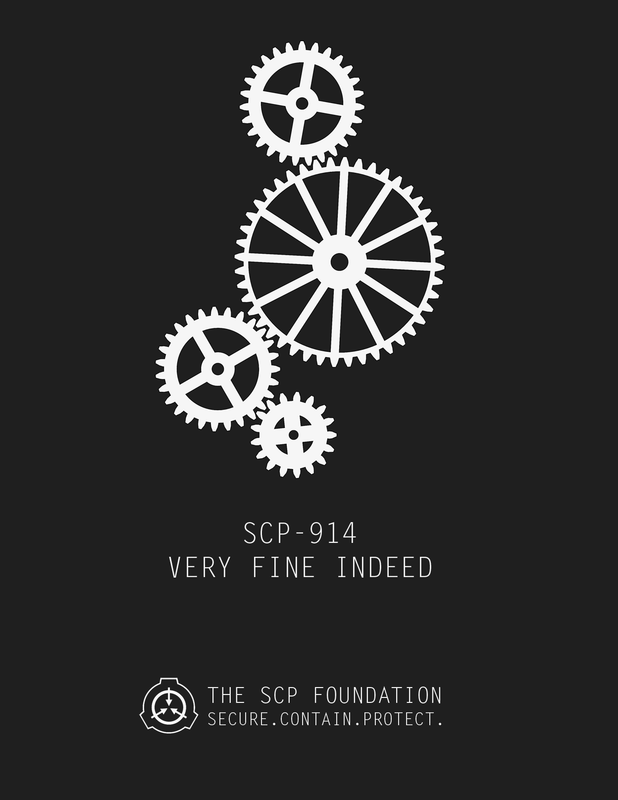 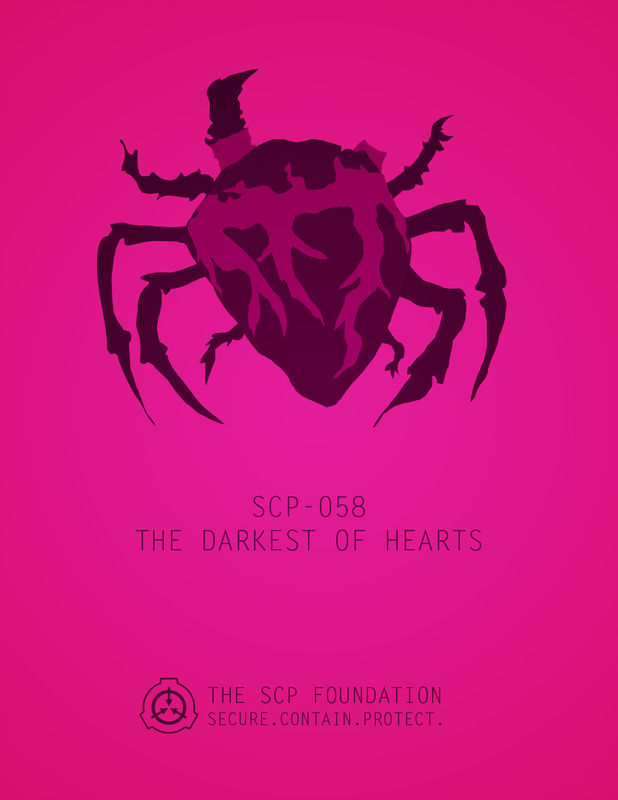 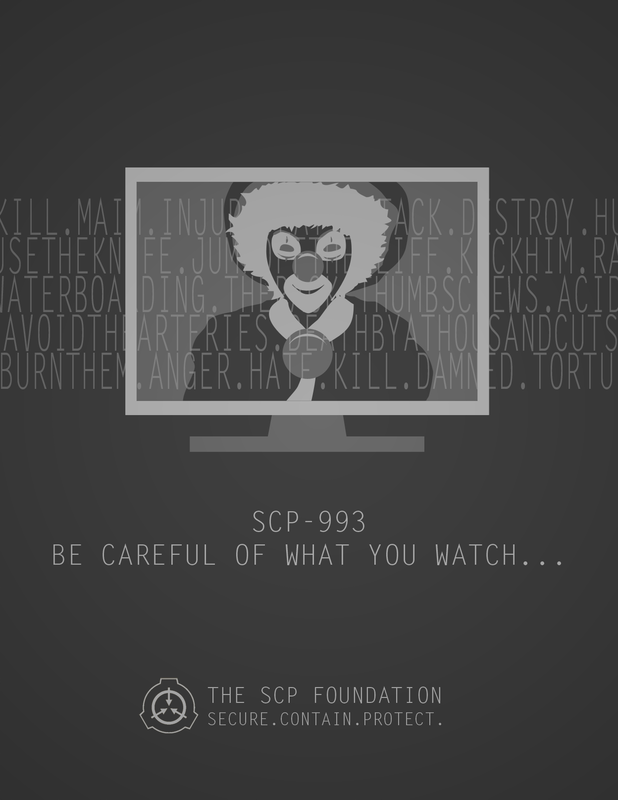 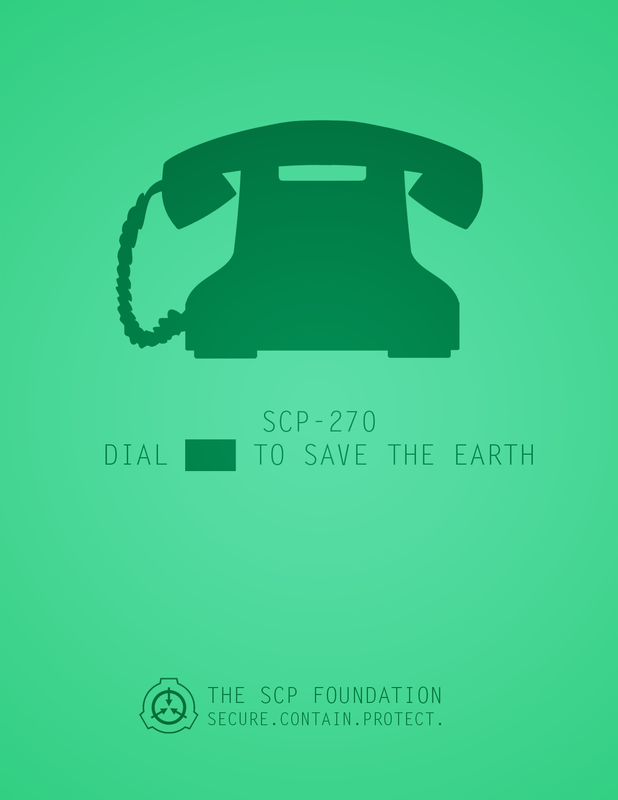 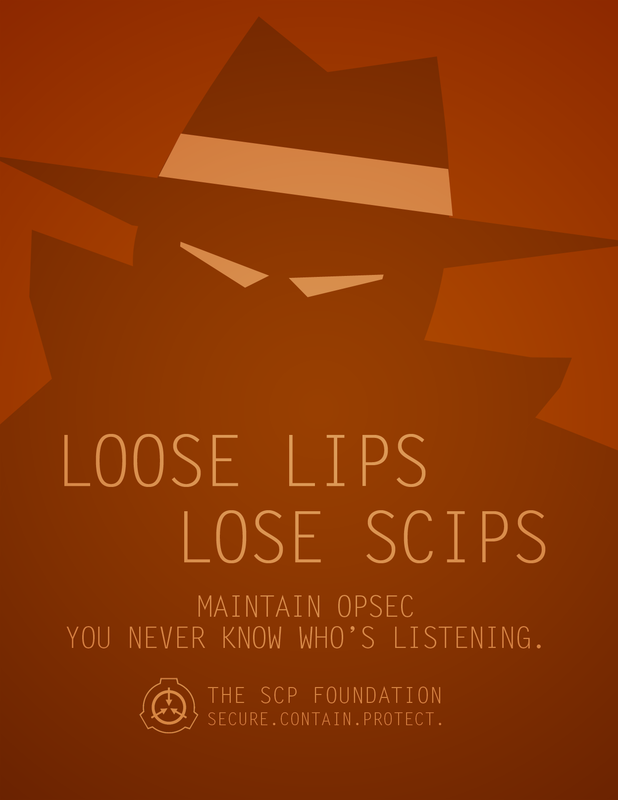 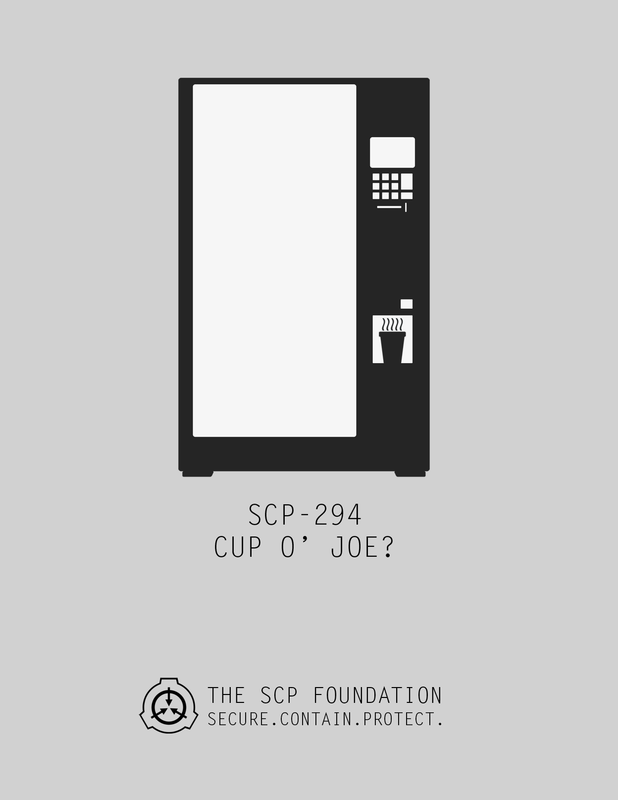 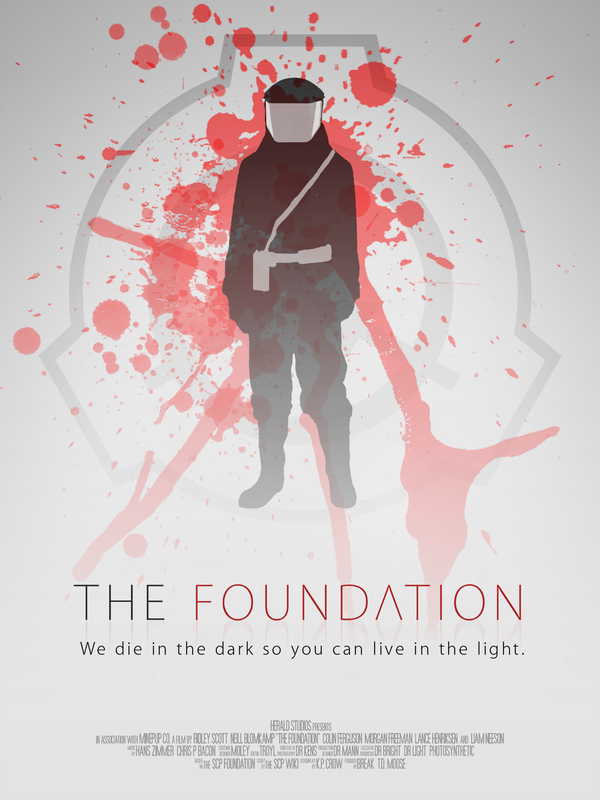 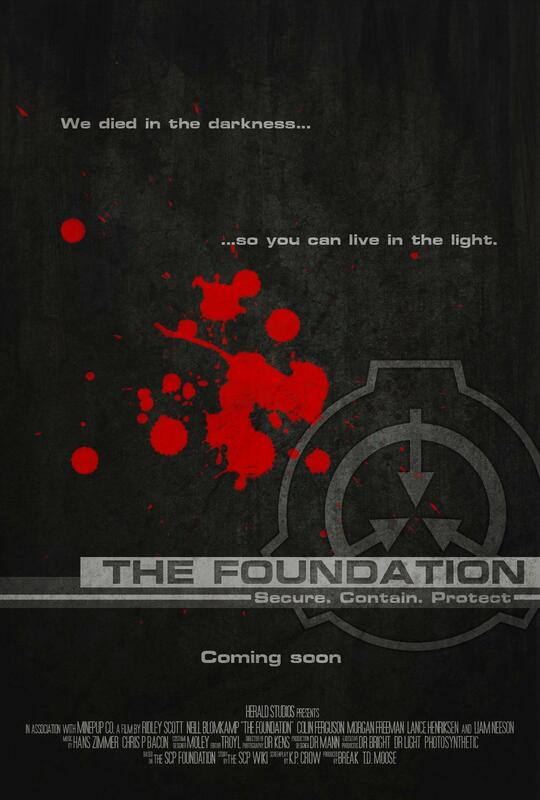 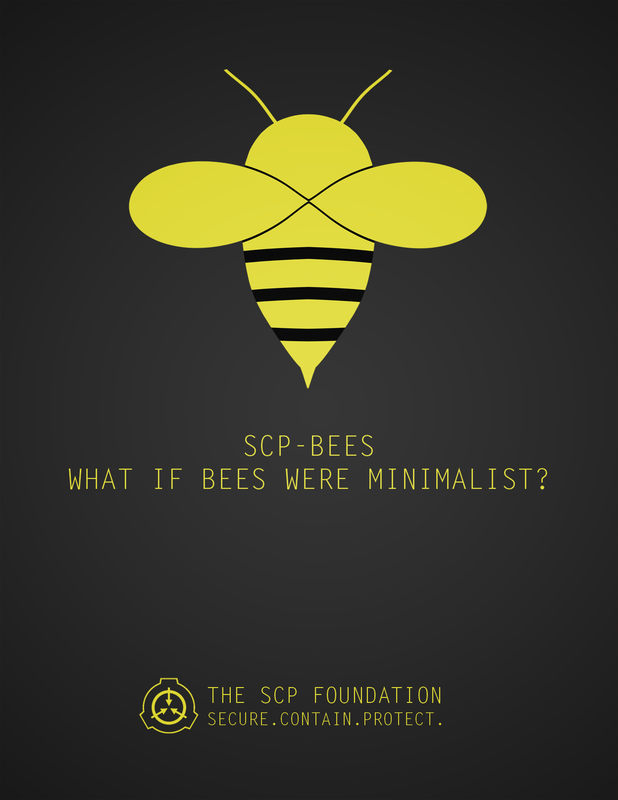 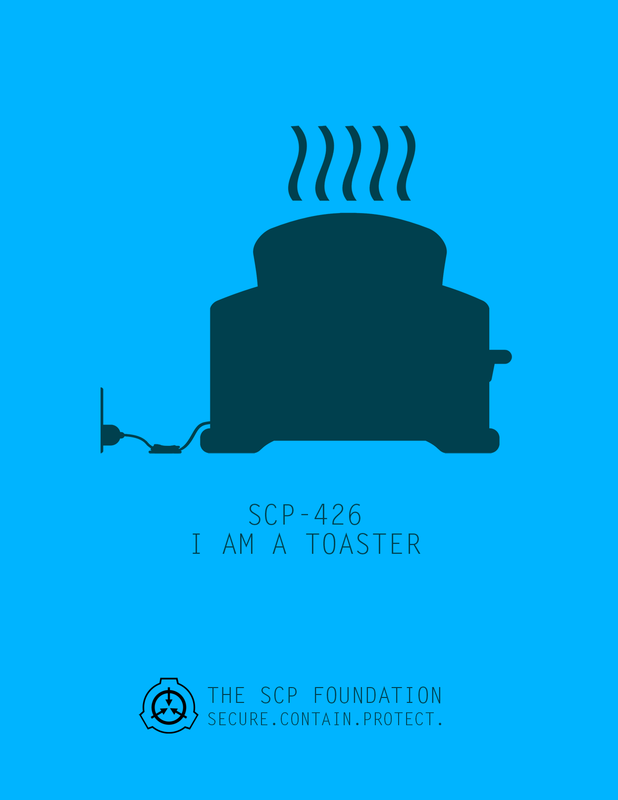 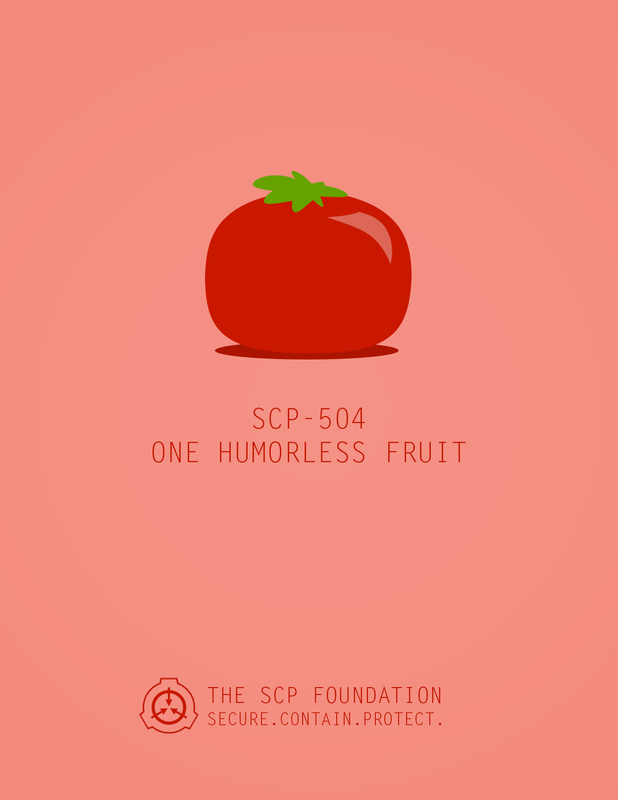 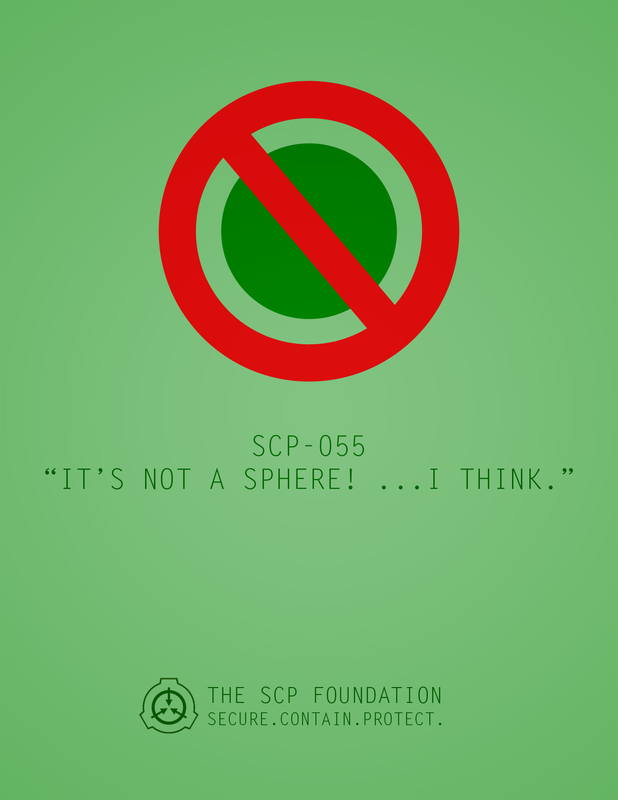 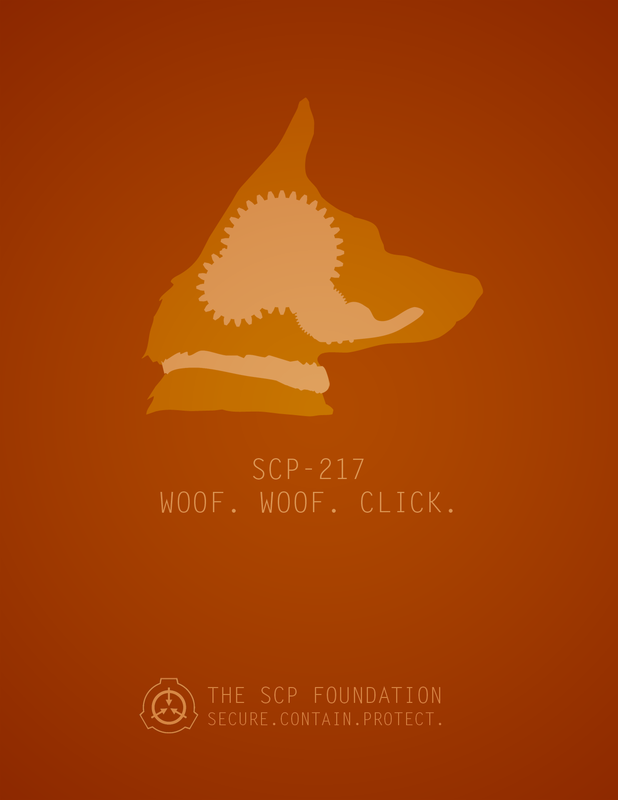 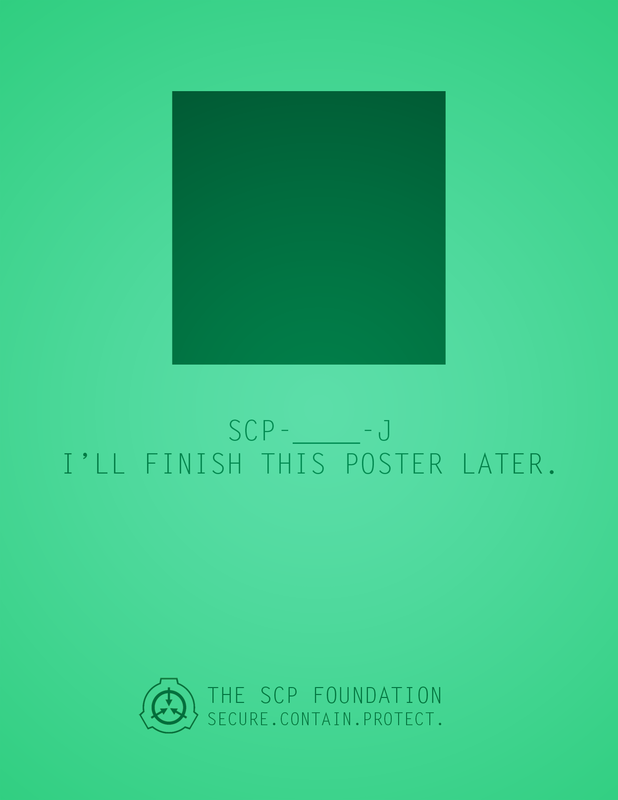 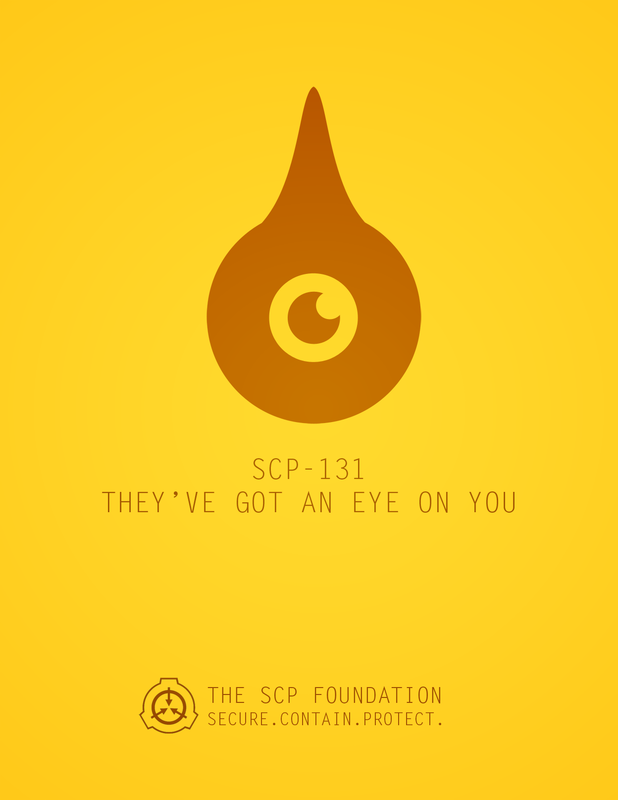 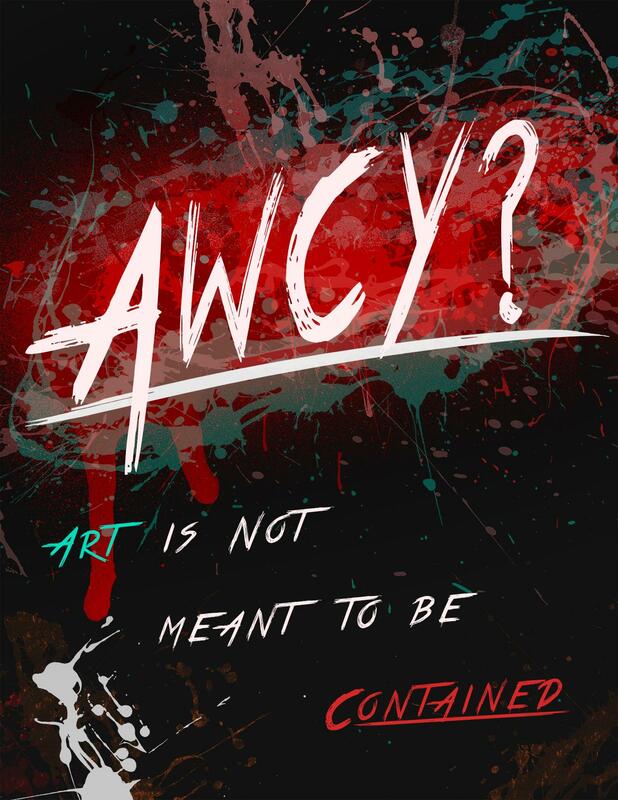 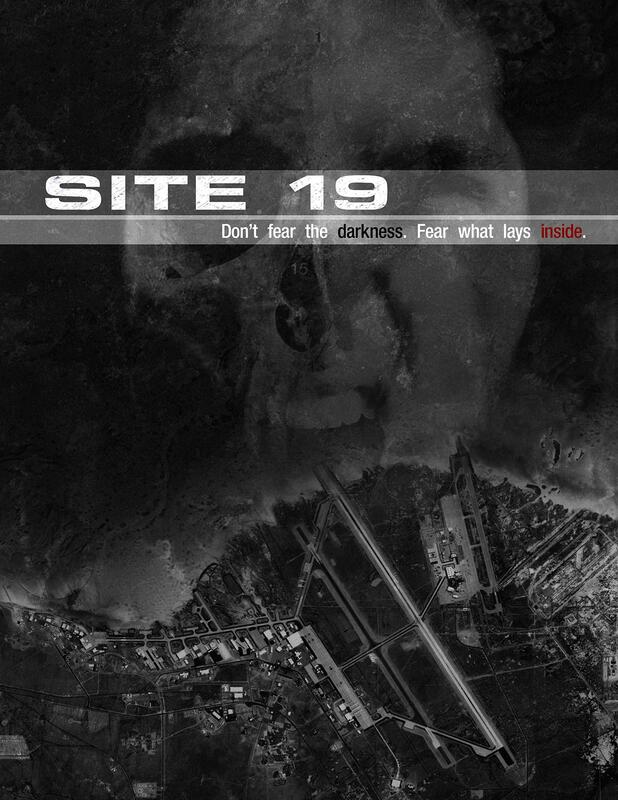 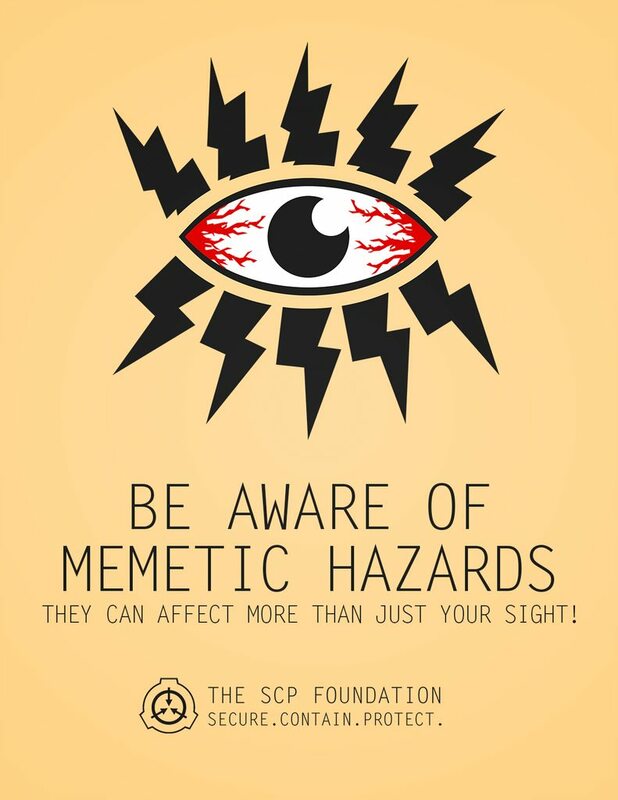 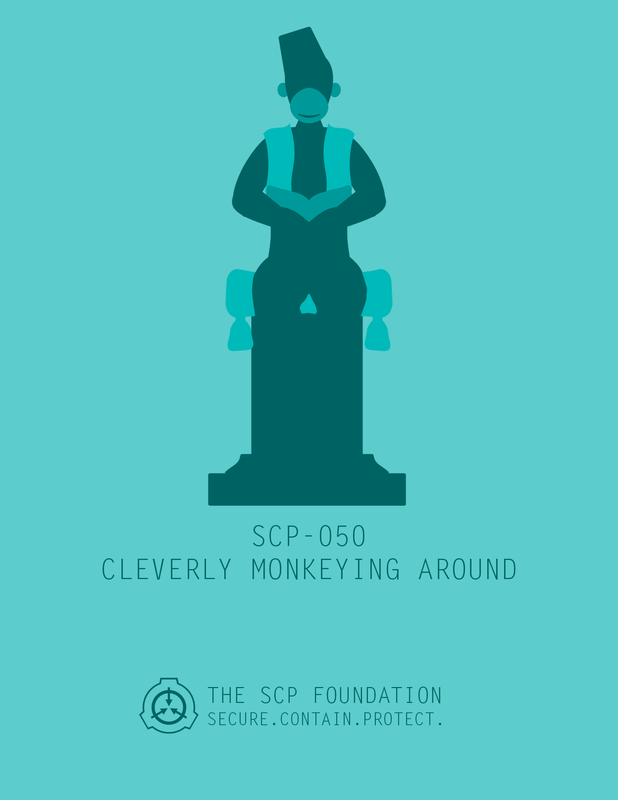 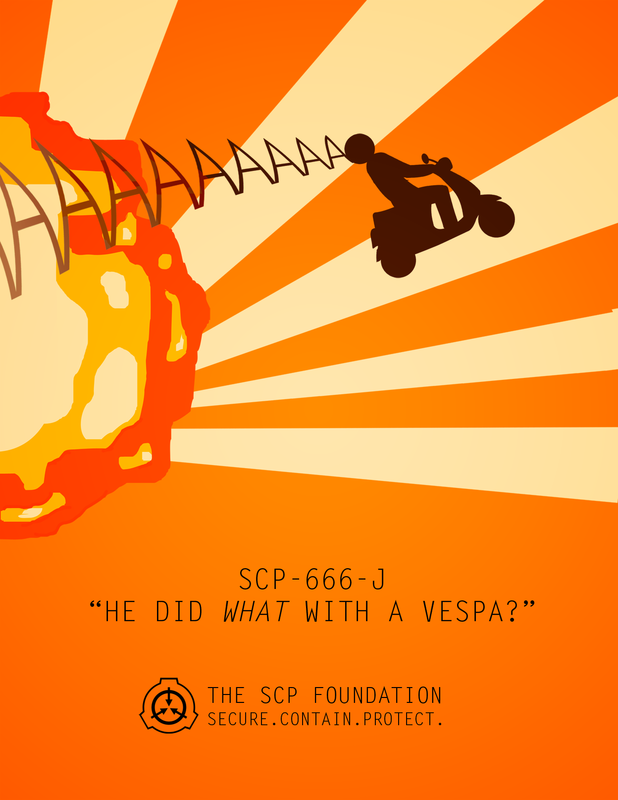 This is a growing collection of art that I have created in the universe of the SCP Foundation. 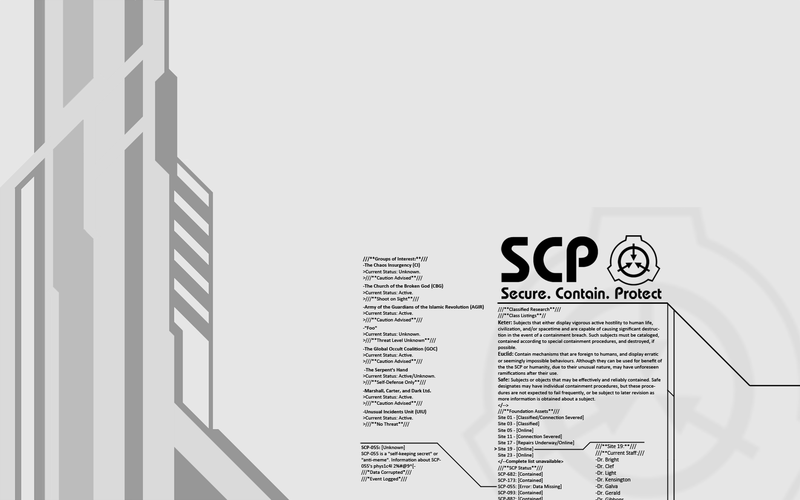 I will add to it as more is done. 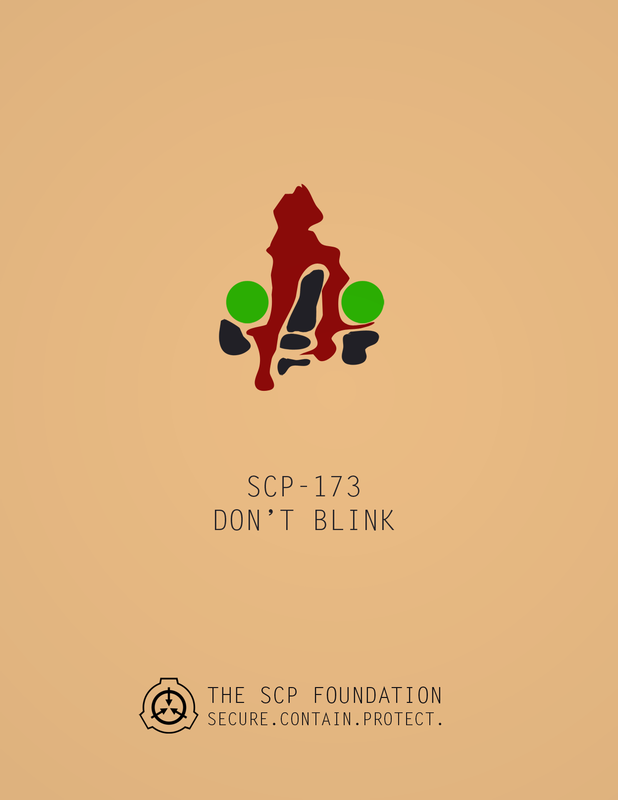 + SCP-131 w/ a pink bow. 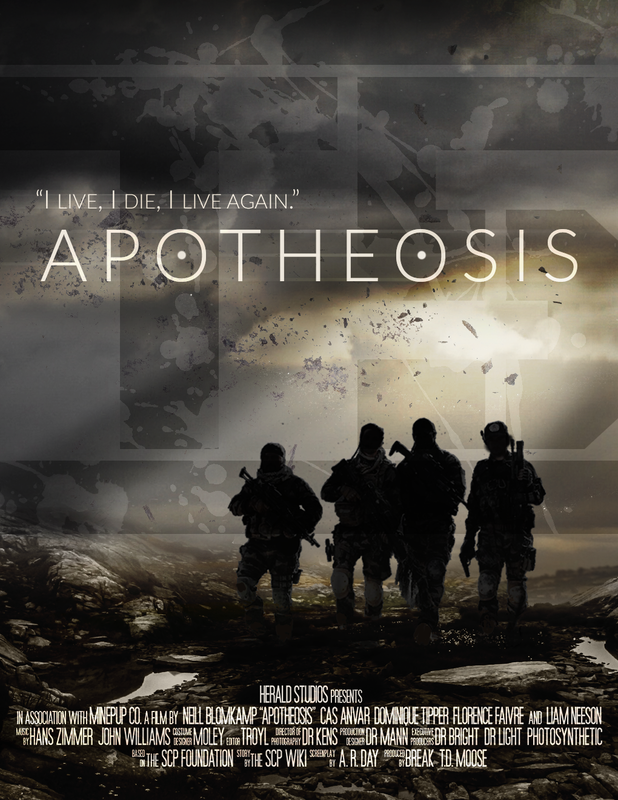 "Apotheosis" Made in appreciation of the Team Samsara MTF entries during the 2016 Contest. 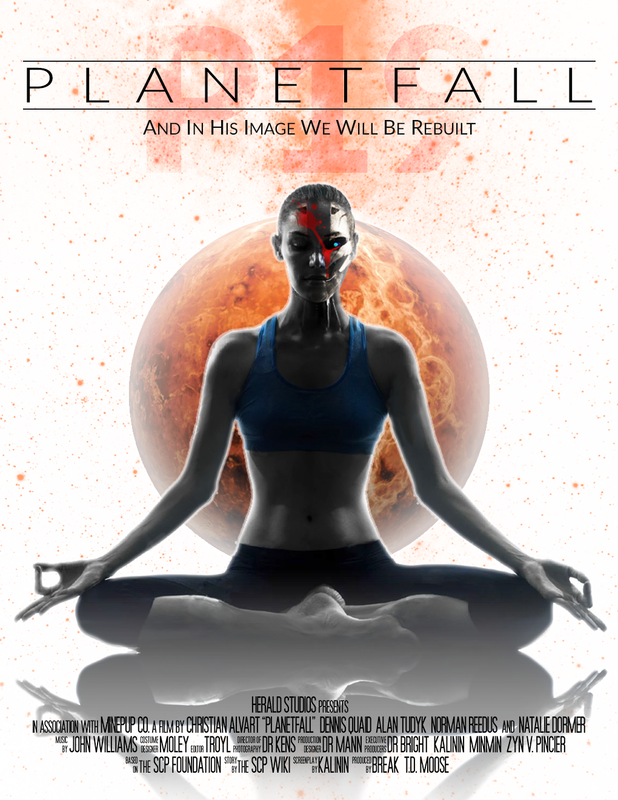 "Planetfall" Made in appreciation of the Team Notos Blues & Jazz Band Experience MTF entries during the 2016 Contest. 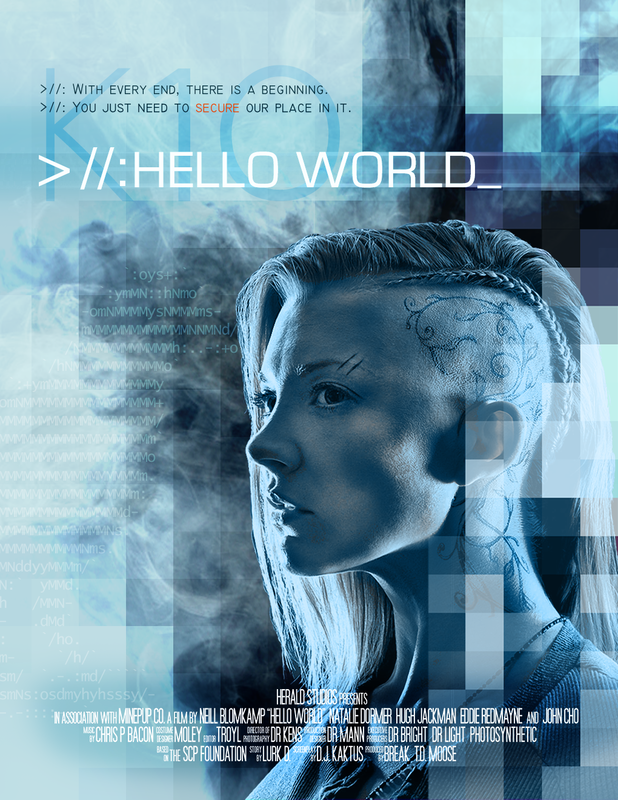 "Hello World" Made in appreciation of the Team Basic MTF entries during the 2016 Contest. 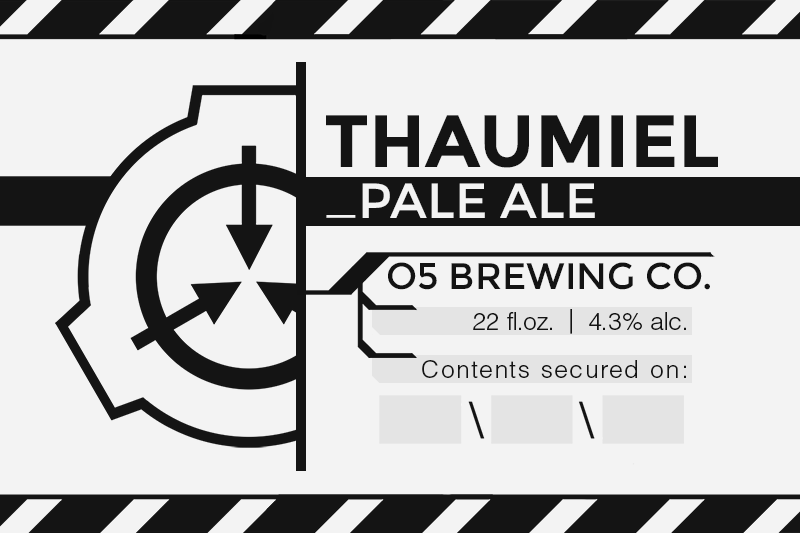 "Thaumiel Ale" beer label for my homebrewed pale ale. 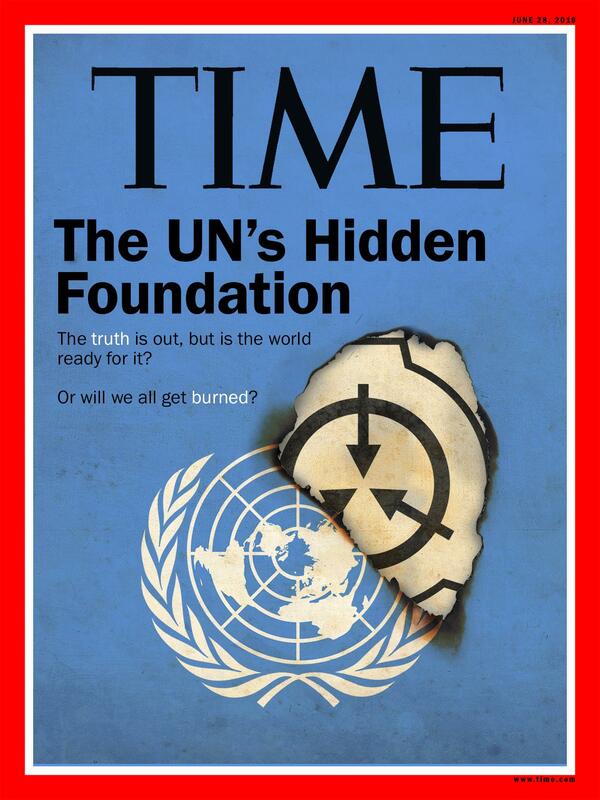 Time Magazine Cover - The Foundation was revealed. 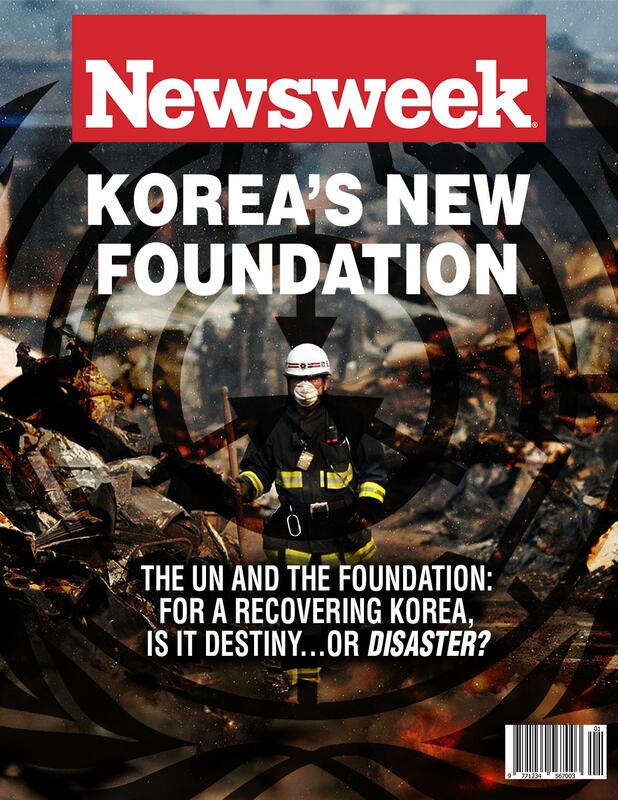 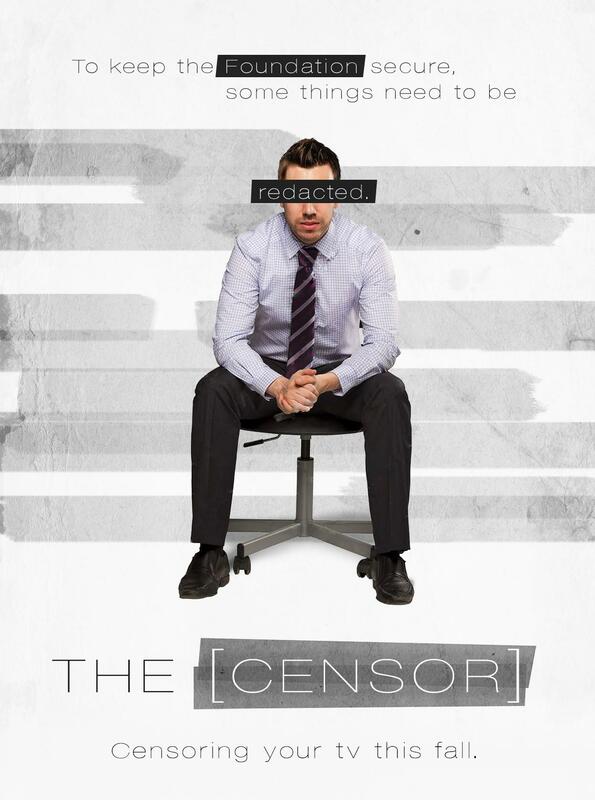 Newsweek Magazine Cover - For the Broken Masquerade canon. 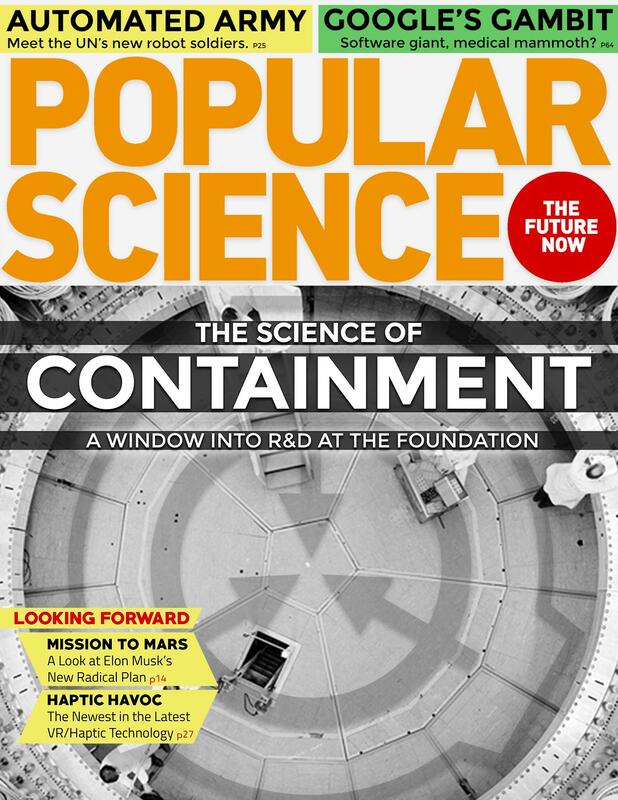 Popular Science Magazine Cover - For the Broken Masquerade canon.